As a producer, once your campaign is ready and your video is out, the next step is to hire a voiceover artist right? Well, not… so… fast. Hiring a voiceover actor in Nashville, TN is not as easy as it sounds. You have to know the kind of skillset you are searching for. Go for a person who captures your brand and voice. Voiceovers are becoming popular in many parts of the world. There is an influx of voiceover actors in the market who neither have the skills nor talent to do voiceover. Below is a checklist of how to hire the best voice over actors for the job. Before hiring a professional voiceover actor, you need to figure out a specific voice for your campaign. Ask yourself, are you looking for a male or a female voice? Next, be a little more specific on your preferences. Should the voice be young or old? You also need to think about your target audience. What message are you trying to get out there and how will the target audience connect with the voice actor. You need a voice actor with a voice that resonates with the audience. You are obviously looking to hire the best voiceover talent in Nashville, TN. This will come at a cost. If you are working on a minimum budget, tailor your job posting based on how much you have. 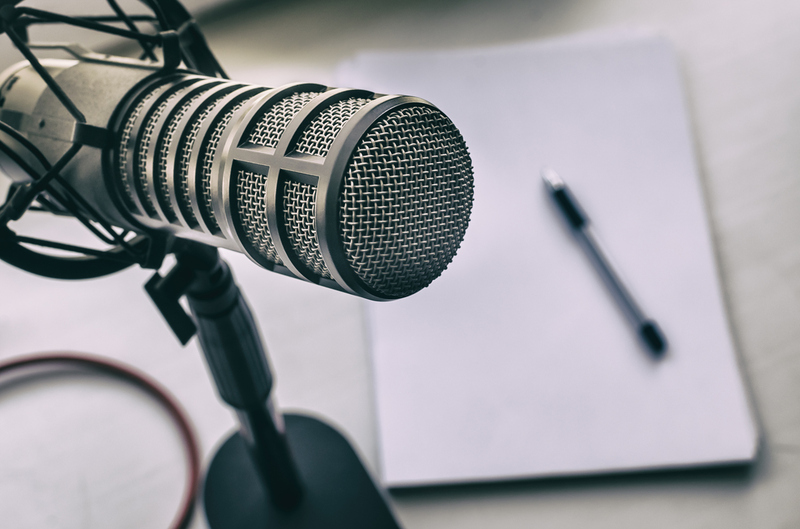 For instance, having a large budget for your project can allow you hire a full time voiceover actor who you can work with in subsequent projects. If you are working on a limited budget, you should consider utilizing the services of part-time voiceover talent. Nonetheless, this option is a trial-error approach unless you are lucky enough to find talented voiceover actor looking to enter into doing voiceovers. Regardless of how talented the voiceover actor is, a low quality studio has a negative impact on the end product. It is important that you go for high-quality technology that does not distract your audience from the message. Inferior equipment muddles the voice making it almost inaudible. Superior equipment is prohibitively expensive. Make sure the talent has invested properly in producing good, clean audio that you can work with in editing.